A goal without a plan is just a wish. Let PNR™ PRE-WORKOUT take you there! 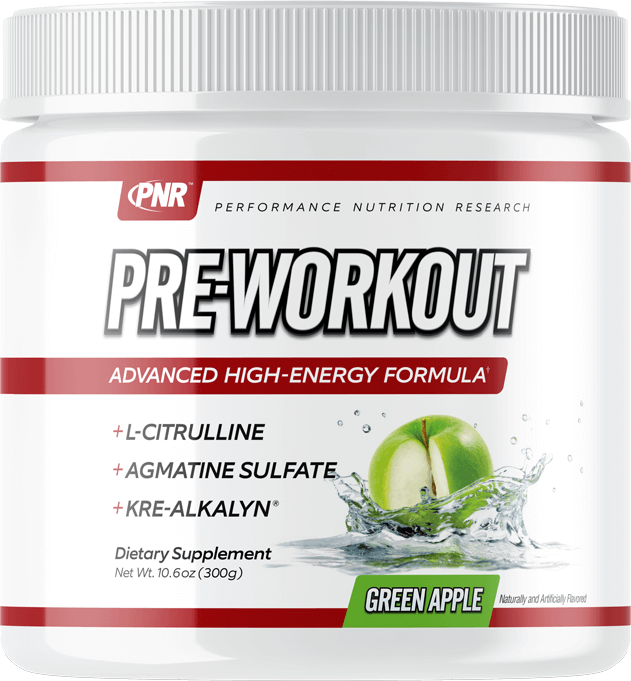 This high-energy, straightforward pre-workout formula is powered with popular ‘pre’ ingredients such as L-Citrulline, Kre-Alkalyn®, and Agmatine Sulfate. 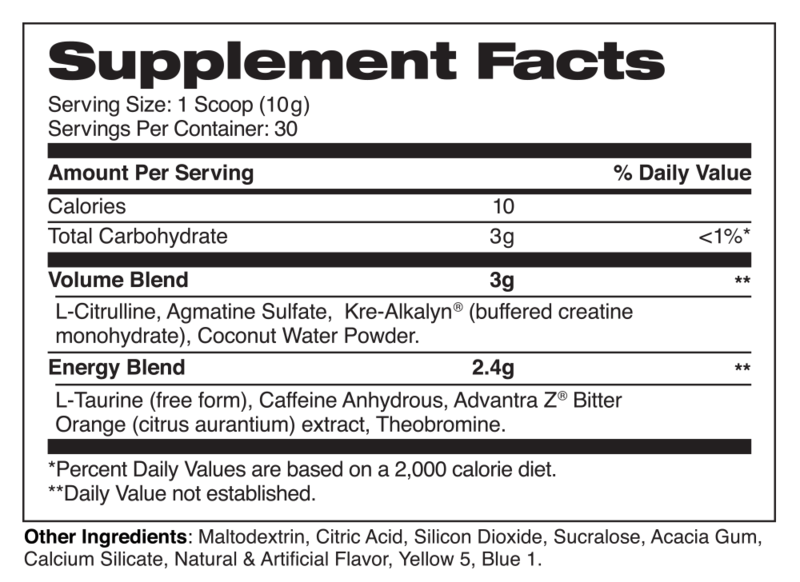 SUGGESTED USE: As a dietary supplement, mix 1 scoop with 6–8oz of cold water, 15–30 minutes prior to exercise. Avoid eating food or consuming a protein shake within 1 hour before or after consuming. To avoid sleeplessness, do not consume within 4 hours of bedtime.